FOREST SPRINGS NORTH!! 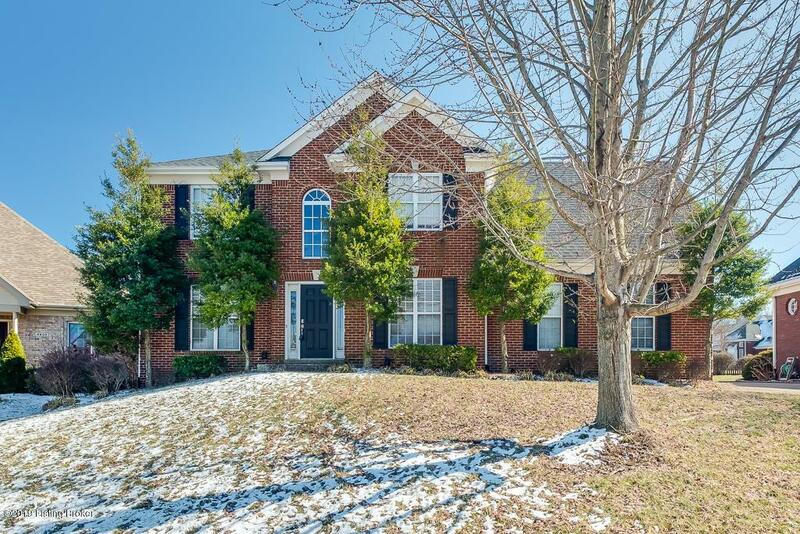 This gorgeous traditional style home will easily accommodate today's busy lifestyle. Curl up in the formal living room by the cozy fireplace or enjoy the massive sunlit family room surrounded by three sides of windows! Host holiday dinners in your formal dining room and utilize the bright breakfast room for casual everyday meals. In the lower level, you'll find a third living space that would make a great retreat for someone in need of a home office or an additional recreational space. An abundance of unfinished lower level square footage is available for the next owner to add their personal touch. The kitchen peninsula offers a place for bar stool seating while liberal amounts of cabinetry provide ample storage. Brand New Charcoal Stainless (CONTINUED>> Steel Appliances were placed in 2018. Relish in the convenience of a first floor laundry room located near the kitchen and minimize your housework to one central area. Upstairs you'll find the private master suite with soaking tub and separate walk-in shower, three spacious bedrooms, and a full bathroom, accessible from the hallway. 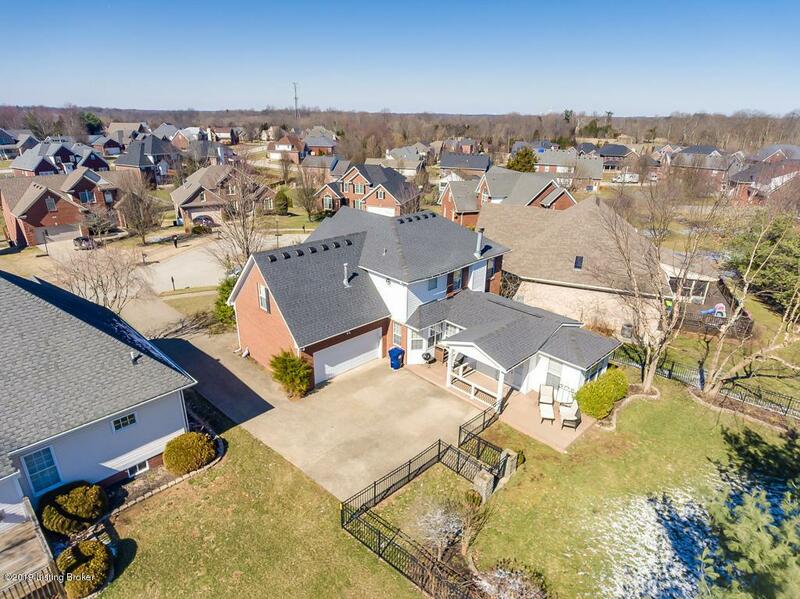 All of this on a beautiful lot with a fully fenced rear yard with charming stone pillar flanked wrought iron gate and stone lined flower beds that bloom abundantly in the warm season. 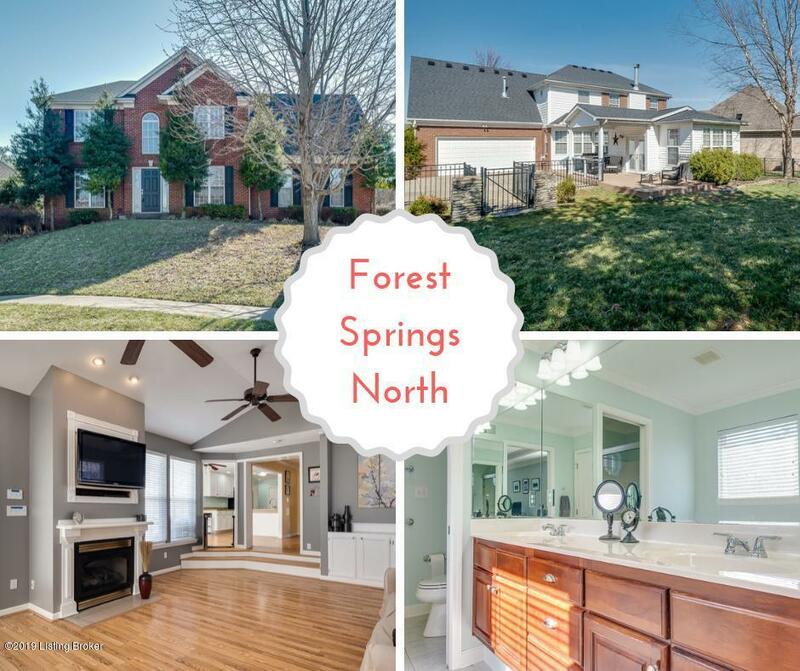 Forest Springs North can be found on the outskirts of East Louisville surrounded by suburban communities and mature tree lines streets that lead you out to the countryside. This home has access to Forest Springs Pool and Clubhouse. 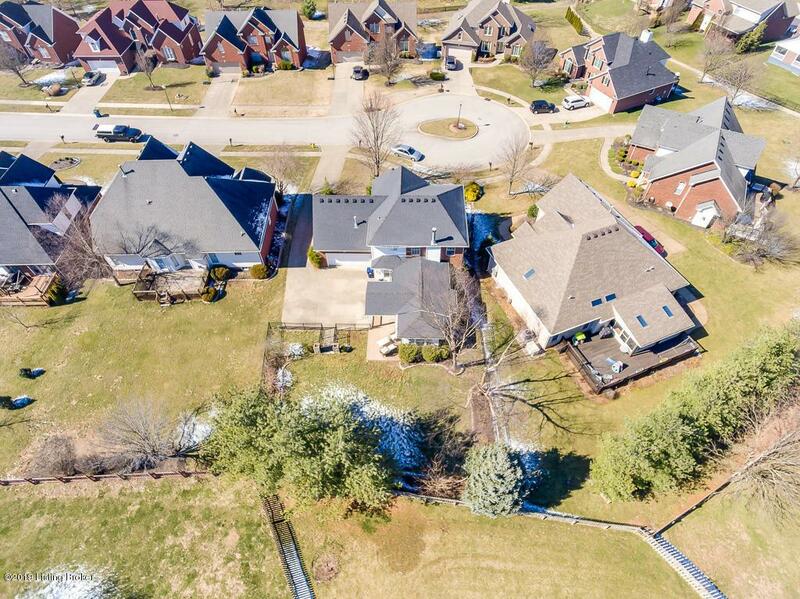 Take La Grange Road into Oldham County through Pewee Valley or jump on the Gene Snyder to head into Downtown. With Kroger located just outside the neighborhood and Springhurst only a few miles away, you will enjoy the daily conveniences this area can provide. Washer and Dryer may convey with the property.